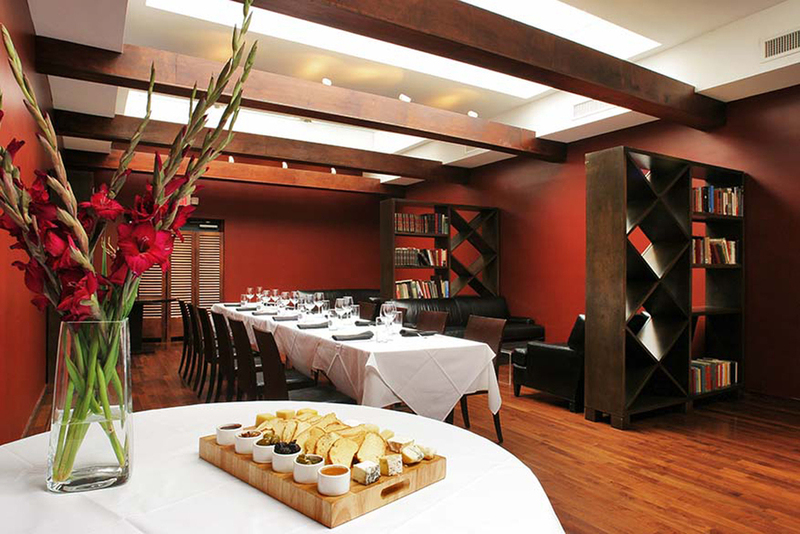 Sonoma Wine Bar’s design is contemporary, simple and timeless. Carefully selected and strategically placed design elements reinforce the feeling of quality and attention to detail, with an emphasis on natural, organic elements like stained wood and veneers, stone, and warm lighting. 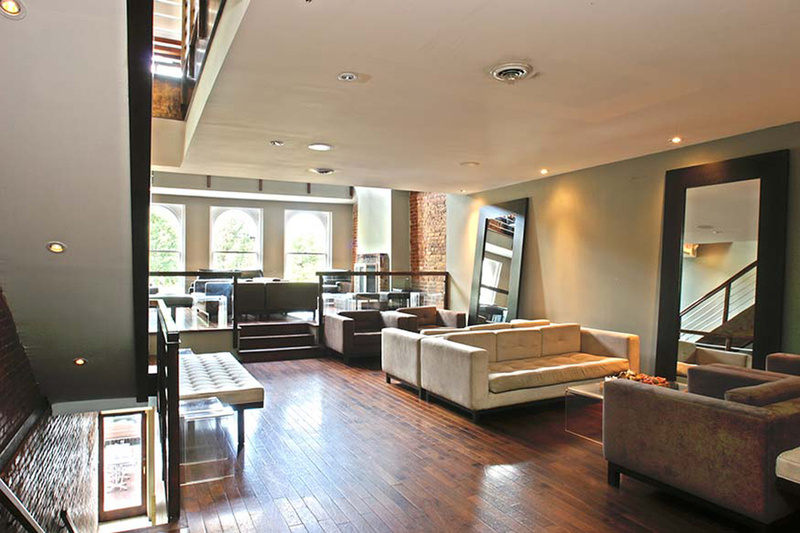 Exposed brick, a second-floor lounge with cathedral ceilings and plush chairs, fireplaces and tables made of poured concrete, all work together to create an elegant and comfortable ambiance.